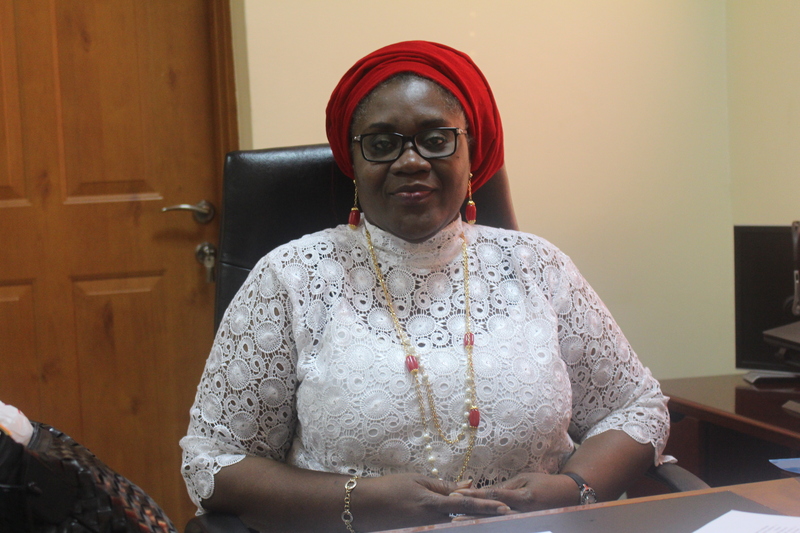 Until recently, Dr. Bola Oyeledun was Country Director of the International Centre for AIDS care Treatment Programs (ICAP)-Nigeria program and an Associate Research Scientist with Mailman School of Public Health, Columbia University. Health systems strengthening, HIV/AIDS including PMTCT and comprehensive care and treatment, reproductive and adolescent health, MNCH, immunization, leadership. Dr. Oyeledun holds a medical degree from the University of Ibadan, Nigeria, and has Master’s degrees in Public Health and Health Management from the university of Lagos, Nigeria, and Heidelberg, Germany. She is a member of the National Postgraduate Medical College of Nigeria (Public Health). She has additionally undergone health management, communications and leadership trainings at the Harvard School of Public Health, the Bloomberg School of Public Health, John Hopkins University and Columbia University. She is also an internationally recognized public health leader, she is the first female elected chairperson of the Technical Review Panel of the Global Fund (GFATM), Chairperson of the Independent Review Committee (IRC) GAVI Alliance and a member of the seven-person High Level Review Panel of the GAVI Alliance alongside partners from WHO and UNICEF Geneva. She is also currently a member of the steering committee of the GAVI Alliance tasked with reshaping the architecture of its direct financial support for its next strategic plan 2016-2020. Dr. Oyeledun led the development of the National Adolescent Reproductive Health Program under the Federal Ministry of Health, (1997-2002). She successfully led the active transfer of leadership, management and implementation responsibilities from ICAP to CIHP in 2010. From then on, she has led CIHP to compete for, win and manage the USG/PEPFAR/CDC grant to the tune of 152 million USD from 2011 -2016. She has managed several other grants and is presently overseeing the implementation of projects funded by The Global Fund to Fight AIDS, Tuberculosis and Malaria (GFATM) as a sub recipient to NACA and MTN Foundation respectively in addition to the PEPFAR grant. She is also presently the principal investigator on the Lafiyan Jikin Mata (LJM) study on continuous quality improvement for mothers (funded by WHO Geneva/DFATD Canada. She is the co -chair of the Global Early Adolescent Study GEAS local advisory board. She is passionate about God and in that light has impacted the lives of so many young people, saving lives especially of mothers and children across the world. She worships at the Redeemed Christian Church God Central Parish Abuja where she also serve on the prayer band ministry with an unshaken belief in the efficacy of prayers.